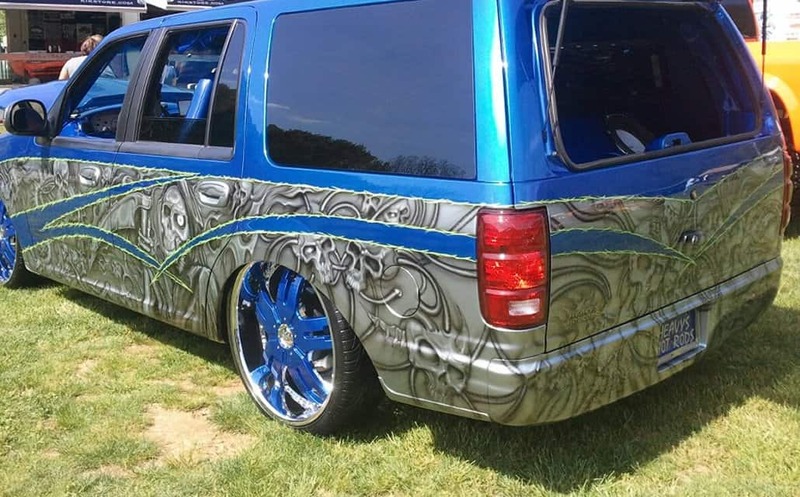 We are the internet’s one stop air suspension hot spot! We understand your aftermarket air suspension needs and look forward to a long lasting relationship as your complete air suspension kit supplier! Our air suspension is designed to last our customers a lifetime, we back this statement by a industry leading warranty. We are sure you will love our great selection of quality air suspension, and parts that will take you to the end of your project smoothly. Quality is number one when it comes to our supply and inventory. We scour the net for the best prices and quality custom Air Suspension you can find, then we add larger hardware and storage to it making the system you buy the BEST! Air suspension is a setup for suspensions that use compress air instead of traditional coil springs, leaf springs, torsion bars or struts. The setup is made of four dampers full of air in the inflated state, and a compressor for air compression. It uses a series of valves to allow air to fill or dump the air from the dampers (air springs or bags). They are now used on the modified car scene and for commercial buses and heavy load vehicles. This type of air suspension is also known as Pneumatic Suspension or Airbags. Due to its popularity, air suspension is now manufactured complete and easy to fit specific applications. Price around and you will see X2 Industries holds the largest selection of Air Suspension at the best prices available Guaranteed! 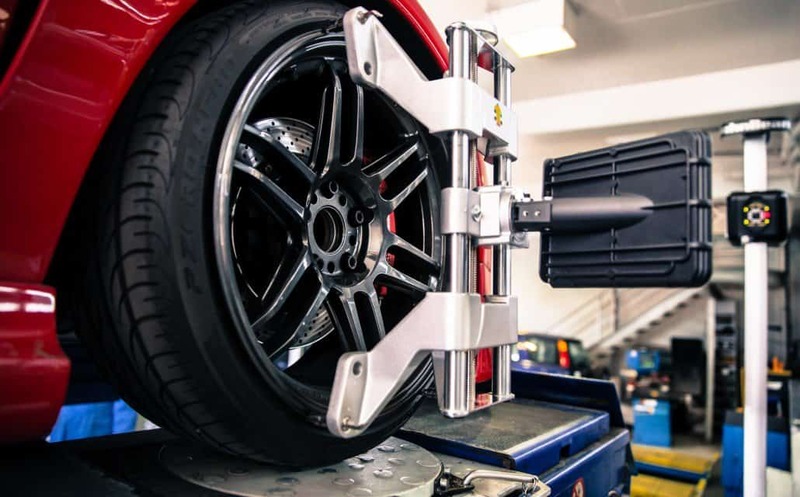 Installation of an aftermarket air ride suspension system can be a tedious and time consuming job at times especially if you are attempting the installation yourself. This can lead to putting your vehicle out of commission for some time so a backup plan is always a good idea. Get your backup plan ready for any scenario that may lead to additional vehicle down time, whether its borrowing a car temporarily or a time when you will not need it. This backup plan may not be necessary for projects like hot rods and or classic rebuilds where the vehicle is not currently being used. Everyone has a diff rent scenarios so be sure to prepare yourself the best you can. Some of our air ride suspension kits require very little if any modification but this is on a case by case, vehicle by vehicle basis. 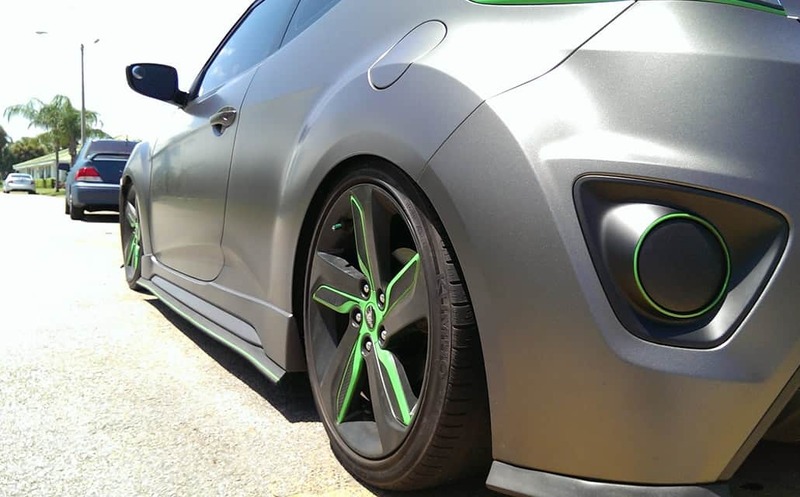 To find out if your application will need more or less modification for fitment, or at least to get a general idea of the installation procedure for your specific vehicle please feel free to give us a call at 1-800-823-0320. You may also find it helpful to check out our “Customer Rides Section” for installation pictures of other customers rides to help sharpen up or give you additional ideas for your project. This section will go over the different options a customer may choose to fit their needs. It will explain the importance of the compressor, tank, valves, airline, and the pressure of the system to give an understanding of how all these components work together. In an example we will also discuss the importance of a good compressor and tank combination to ensure that the system is not overworked and the compressor is not running to fill an excessive tank of air. To be proactive it is always a great idea to ensure that you have all the equipment necessary to install a complete system before starting, never start a project like this before inspecting and verifying all parts are ready to go. If using over a 3/4 hp compressor then just double up on tank size, for instance with a 1.5 HP system you may safely use 8-10 gallons worth of storage capacity. Some of the other popular types of suspension are torsion bars which are seen mainly in SUV’s or trucks and leaf springs. This style of equipment can be seen on many different applications to front and rear of cars or trucks. Though torsion bars are not used very often on cars. Understand that air ride suspension is not an exact science, therefore sometimes there are unexpected scenarios that may arise with any build. Be patient, and do your research as it is always a very good idea to be pro-active with your efforts meaning verify, measure, then measure again before cutting or changing. Thinking though each scenario will bring you to a completed project quicker and easier. Air bag suspension systems are a variety of components working together to build pressure, store pressure and release this air pressure into air springs using pneumatic valves to raise your chassis or dump the air pressure from said air springs to lower your chassis. Other components used in a standard air suspension system would be the air compressor, tanks, airline, fittings for connecting the airline to the components and check valves. It is an elaborate turn of events that will quickly lift and drop or tighten up your suspension while your automobile is at rest or in motion. The valves that allow this air to flow to and from these air bags / air springs are electronically activated by either a switch or a computer control system that monitors the pressure or mechanical height at each air bag. Computer controllers for this type of suspension take the pressure at your tank and the pressure of the four air bag sensors into consideration when making these adjustments. Vehicles outfitted with these controllers give you the ability to automatically move the chassis to a previous preset ride height that had been saved from the factory or one that you have setup to your liking on a previous road trip. Also depending on the controller you may have the option for auto leveling capabilities which will take readings from your sensor system and automatically adjust the pressure at each bag to compensate for the load, this is a very cool and safe way for your vehicle to adjust when towing or carrying an uneven load. Many of our air ride installations will require some sort of fabrication work to get them installed correctly to ensure worry free use for the life of the vehicle. In some cases the installer may be required to trim a coil cup bracket, notch a frame, or even weld portions of your suspension for a solid, sound installation. Below you will see a basic pre-sized coil spring bracket that is to be mounted inside of the OEM coil spring cup (this is the rear of an early model mid-sized sedan). In this case the bracket clearly will not fit into location because the sleeve (steel tube) is circle and the control arm coil spring retainer cup is oval due to the straight section on the sides. To fix this we would trim a portion of each side of the coil spring cup that was included in the kit, keeping in mind the port location of the air bag and bracket. In some cases even the frame may interfere with the installation of your air ride so be prepared to do whatever it takes to get the job done. 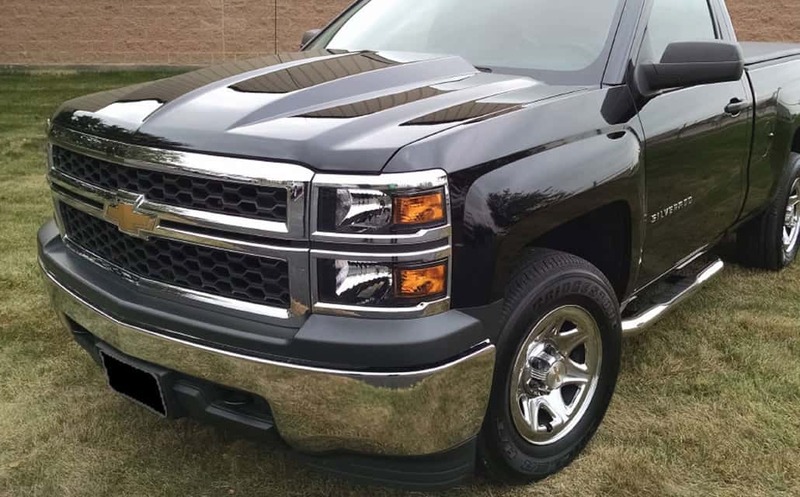 Trucks are a whole other ball park as trucks in many cases may need an abundance of modification to the bed and frame in the rear to get the suspension travel that you may be looking for. 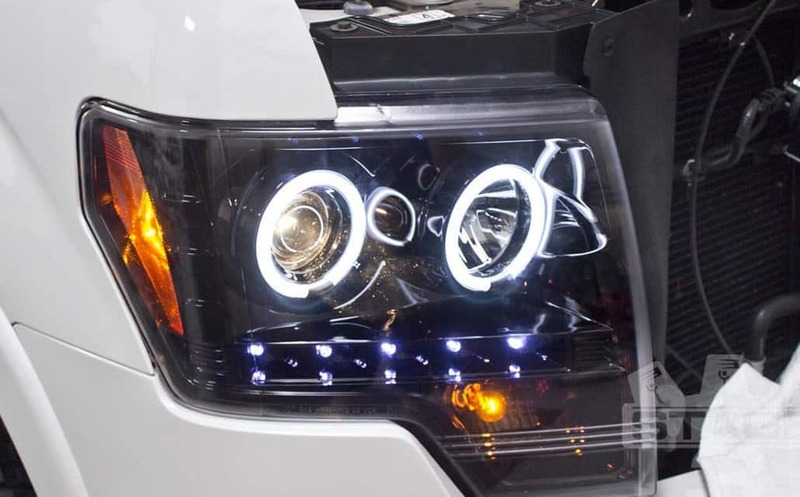 This section will provide some additional pictures and details of the modifications that have been done, and give a basic understanding of how to proceed with an installation on your truck or SUV. SUV’s can be very similar to cars with reference to the chassis components; this will also be explained on this page. And as always, if you have any questions about your specific application installation procedure or need help with an existing system upgrade or replacement please don’t hesitate to give one of our knowledgeable sales representatives a call at 1-800-823-0320.